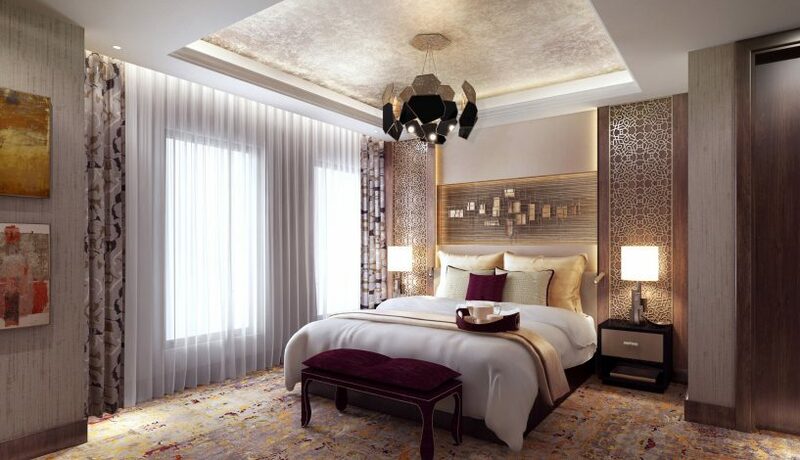 The Peninsula Hong Kong launched its renovation plan in observance of its 85th Anniversary in April 2013. Faced with uneven floor levels, almost no two rooms being alike and a hodge-podge of existing finishes, this two-phase enhancement successfully produced a new classical/contemporary experience for the 300 guestrooms and suites, and a subtle Oriental chic ambiance that invites guests to re-live the glamour of a by-gone era of travel. The teams also seamlessly integrated next-generation technology throughout the property, creating a space that is truly bespoke in every area. The Gettys Interior Design team worked with the Peninsula Hong Kong’s in-house team to transform its flagship property from the “Grande Dame of the Far East” of 1928 to a definitive model for the future of luxury. 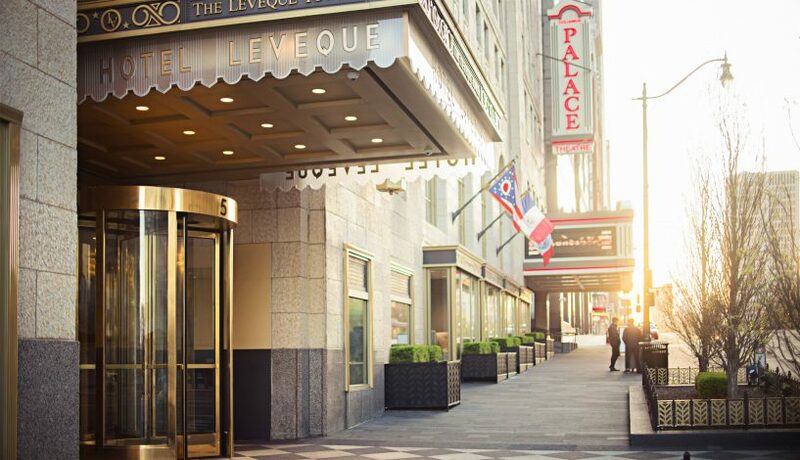 With this grand renovation, the ownership hoped to exceed even modern hospitality standards and cement the hotel’s position as a leader of global first-class hospitality. As with all of our work, this was a true labor of love for The Gettys Group team. 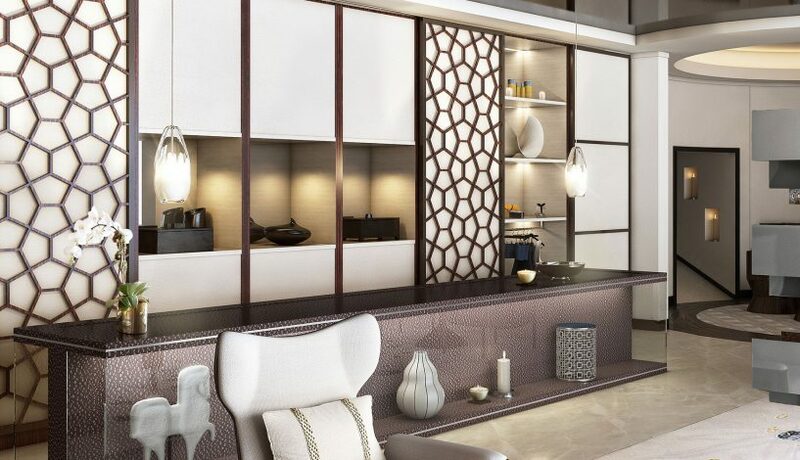 Meticulous attention to design detail, construction methodology and quality control process in the furniture design, development and production process created something remarkable in this hotel. The design team drew inspiration from practical yet distinctive touches present in contemporary yachts, luxury motorcars and private jets. Dated elements such as the brocade and gilt chandeliers were replaced with cream upholstery, vintage luggage-inspired drawer handles and leather-finished wardrobes. Copper-colored Chinese-inspired ink paintings were hung on the walls to marry the past with the future, creating a special, timeless feel. 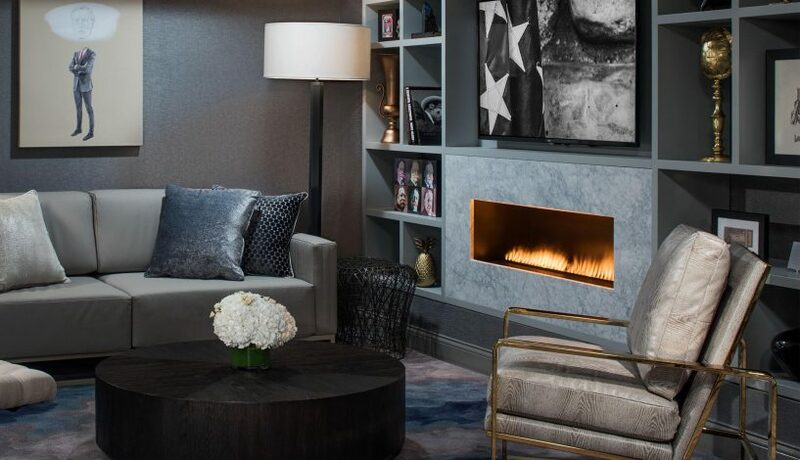 We designed the suites to make a big impression. Contemporary furniture imbued with Asian flair, crystal chandeliers and silk upholstery offer elements of grandeur to the space while maintaining the classical contemporary aesthetic. We finished the opulent interiors with Persian rugs and case goods featuring traditional Chinese gold leaf hand-painting. 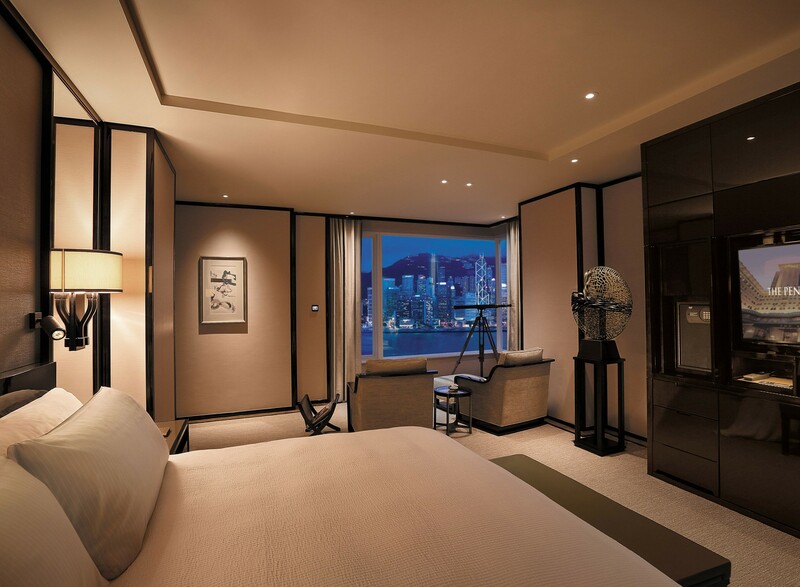 Located on the 26th floor, the Peninsula Suite has majestic views of Victoria Harbour and the Hong Kong skyline. A double-height living room with floor-to-ceiling windows and luxurious upholstered furniture gives guests a refined space to entertain or unwind. 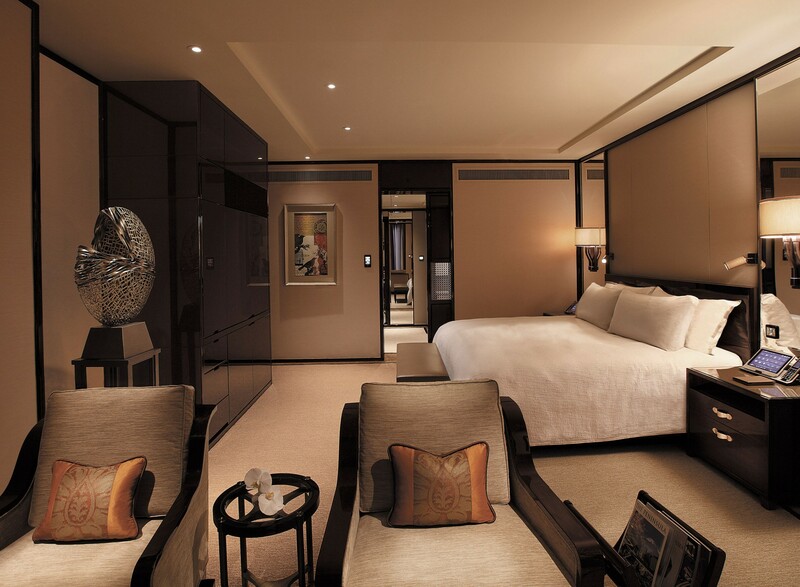 The Marco Polo Suite was the original presidential suite. Its redesign retained the interior architectural language, with blonde wood paneling and cornice details, but added a refresh to the classic Peninsula feel. A standout success of this renovation was the ability to incorporate the new technology without breaking any of the new design lines. Our team concealed these upgrades by installing custom-made Cassina furnishings, including the entertainment centers, beige leather-finish and glossy patina walnut desks, and vanity tables with retractable mirrors. Every item of technology implemented into the guestroom was bespoke to compliment a design that was carefully controlled from concept through completion. 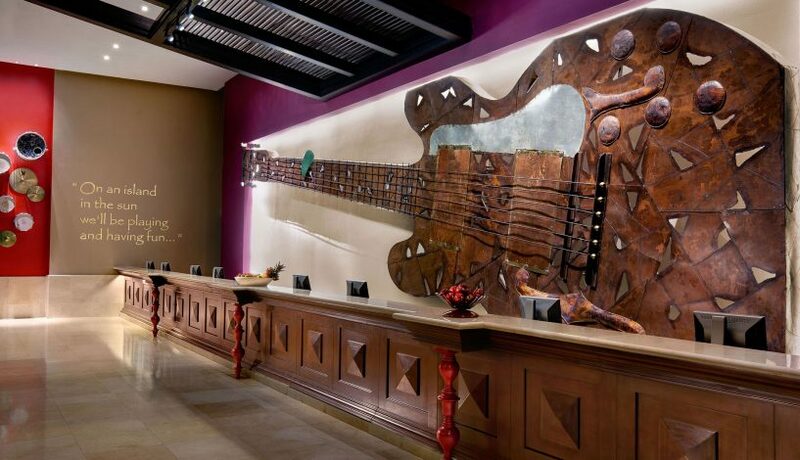 The hotel’s goal was to elevate the guests’ stay to a new echelon of experiential design. The renovation bore fully-customized interactive digital bedside and desk tablets. 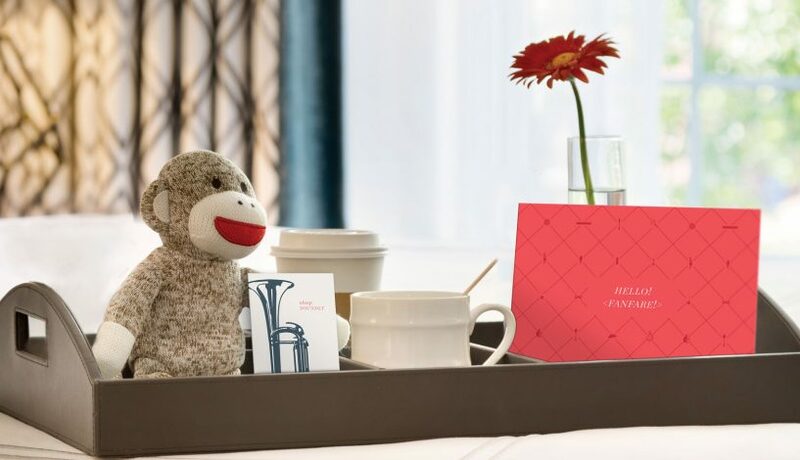 Preset to five languages (English, French, Traditional and Simplified Chinese and Japanese), the tablets are able to memorize guests’ preferences for their next visit. 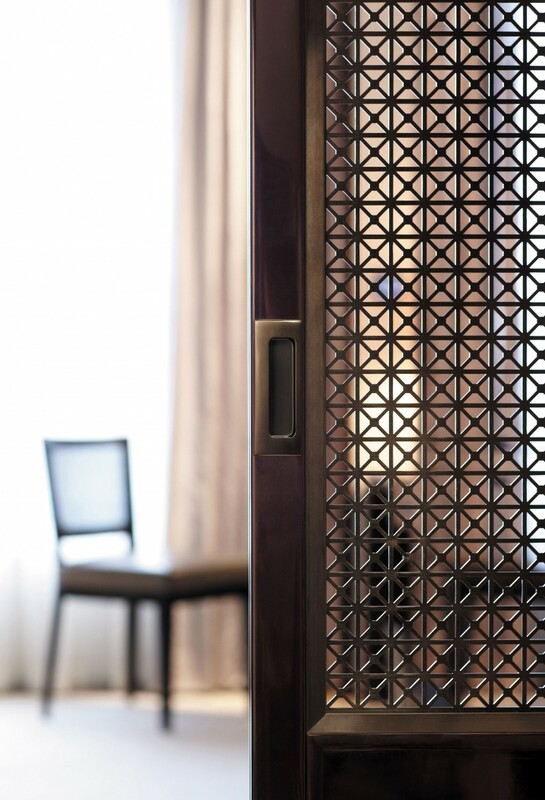 We also incorporated touch-sensor LED light switches and interactive wall tablets which feature valet call, in-room dining options, operations for the Nespresso machine, weather details, thermostat and curtain controls and privacy options. Working on a Historic building with all its quirks of variety and age was challenging, but the collaborative design process between The Gettys Group and The Hong Kong and Shanghai Hotels, Limited created powerful opportunities to overcome obstacles and innovate design solutions together. We feel truly honored to have been a part of a collaborative renovation team that created a new cohesive and bespoke design throughout this iconic property.